Over the last few years, augmented reality (AR) has quickly emerged as a technology that can solve key operational problems across different industries. 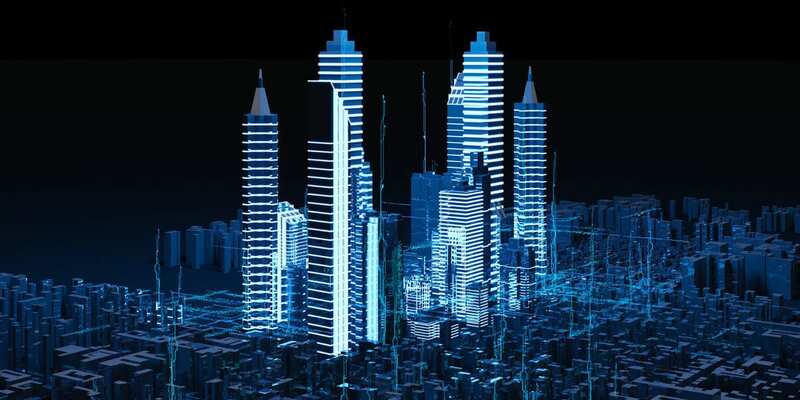 While AR eliminates long-standing stumbling blocks, it also helps to perform an action easily, quickly, and more comfortably — whether it is accessing a patient’s body scan in a hologram, or building better BIM models in the construction industry. Furthermore, positive results of implementation of an AR solutions are immediate in most cases. Existing augmented reality applications in design in manufacturing illustrate the powerful impact of the technology clearly, from Boeing elevating their wire assembly process — to Porsche ensuring the highest level of product quality before sending cars to their customers. Discover how AR improves key stages of the manufacturing process for the world’s biggest brands below. Ford has leveraged the promise of augmented reality manufacturing to overhaul their design process. At the heart of this transformation is Microsoft HoloLens AR headset. With the device, Ford’s design teams can see potential designs of a car (or its part) overlayed over a physical prototype in real scale. This has brought a long list of benefits to Ford. Augmented reality for manufacturing allowed the company’s designers to be more creative, improve decision making, collaborate better, as well as work quicker. The information that is crucial to car design comes from multiple sources in Ford, and augmented reality manufacturing has also made it easier for the company to manage it on the spot. Concurrently, one of the features is the ability to leave comments in AR, so that other team members can access them. Taken that you can operate in AR remotely (this process is called teleoperation), the solution becomes a very powerful and proficient combination. Finally, Ford also uses AR apps in their design process. 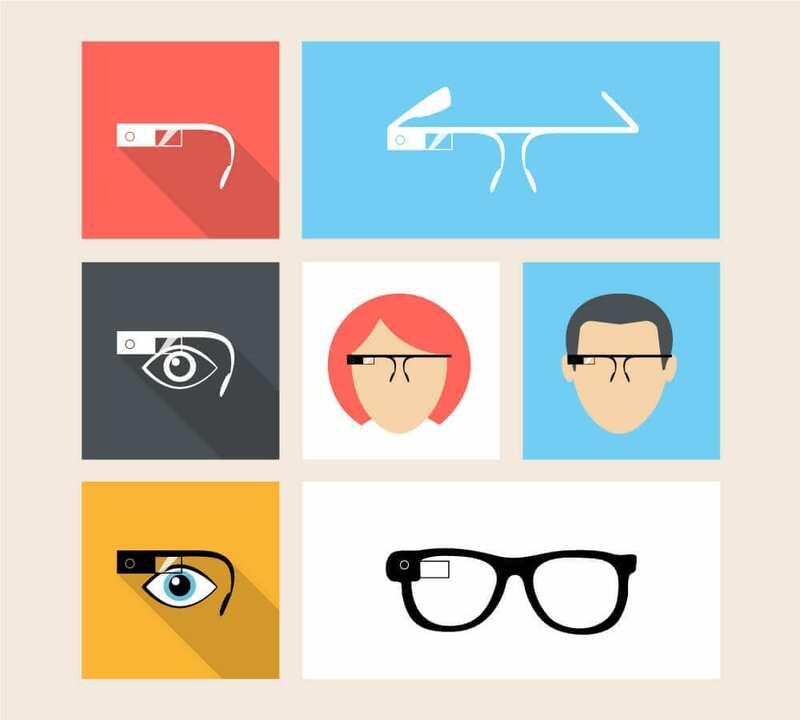 For instance, AR apps can be used to access a prototype, as an auxiliary tool to a headset. Using augmented reality in manufacturing industry can help companies solve the most complex challenges. Here, Boeing’s case of brining Google Glass to the wire assembly process of theIr 787-8 Freighter is the top highlight. Before the AR technology, Boeing’s employees needed to continuously consult a laptop to ensure that numerous wires are correctly assembled. The process caused fatigue in employees and was time-consuming in general. With AR headsets, the company’s employees now have the same information right before their eyes, making Boeing’s wire assembly process faster and more comfortable. They can also issue voice commands conveniently and ask a colleague to join the headset’s video stream to assist with complex tasks. As a result, augmented reality manufacturing reduced Boeing’s wire assembly process time by 25 percent and lowered errors to nearly zero percent. More so, the solution significantly improved employee satisfaction and, consequently, employee retention. As far as augmented reality applications in manufacturing go, employee training is where the technology excels with even greater force. The assembly process of Lockheed Martin’s F-35 aircraft lasted years, but AR technology reduced the time by 30 percent. From engine parts to cables and bolts, the company’s engineers use Microsoft HoLolens headsets to view the holographic renderings of an aircraft’s parts, as well as the instructions on how to assemble them — right before their eyes. Digitalising the workflow with augmented reality in manufacturing has helped Lockheed Martin increase engineering efficiency to astounding 96 percent, a crucial number for such a demanding industry. Porsche has already built their factory of the future in Zuffenhausen, a massive engine plant for the latest V8 engine assembly that uses robots for a number of tasks. Porsche is as keen on innovation as they are on exceptional quality: the company had been adopting augmented reality in manufacturing for quality assurance in 2016 at their Leipzig plant. The solution employs AR and cloud, as employees use tablets to compare how an already assembled car matches the initial design before it is sent to the customer. Such augmented reality manufacturing solution saves costs and time, improves accuracy, and allows companies to meet high quality standards. Augmented reality applications in manufacturing go as far as maintenancing the process itself. According to engineering.com, Mitsubishi Electric has been working on an AR technology to support the servicing of their manufacturing equipment. 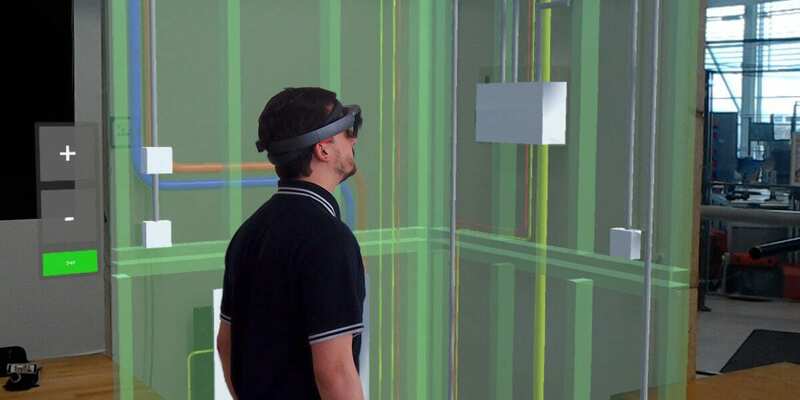 The employees will view a 3D model that allows them to confirm the order of an inspection on an AR display (allegedly, a headset) and enter inspection results with voice commands. “We think that the most useful application of AR is maintenance in a manufacturing environment,” said a representative from the Mitsubishi team developing the technology. According to the team member, augmented reality in manufacturing industry will allow workers to leave constant consulting with maintenance manuals behind, making the process less time-consuming and tiring. Mitsubishi also expects that the AR technology they are developing will be useful in other maintenance work, as well as beyond it — in water-treatment plant inspection and building electrical systems. 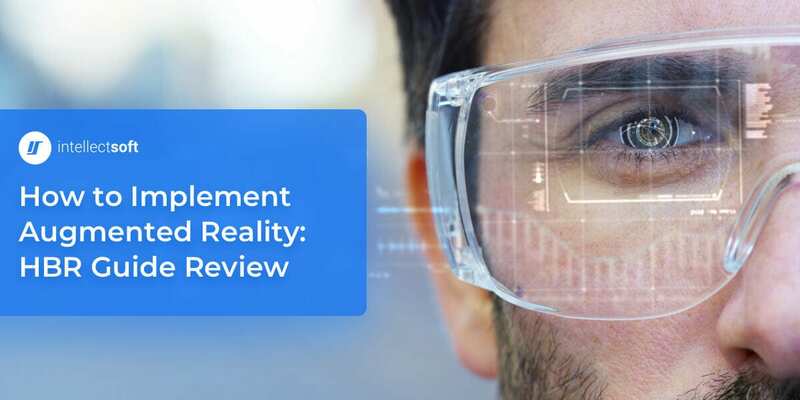 Every aforementioned augmented reality in manufacturing use case proves that the technology provides reliable solutions to crucial problems in the process and improves its key steps, brining immense benefits almost immediately. Unsurprisingly, the adoption of AR grows very quickly: the AR/VR market is set to reach $29.5 billion next years, according to Statista. Looking into elevating your operations with augmented reality? Get in touch with our AR experts for a consultation.